With much rumour and speculation surrounding the next-generation console releases new reports have suggested the eagerly awaited Sony PS4 is heading for a pre 2013 holiday season release codenamed Orbis. 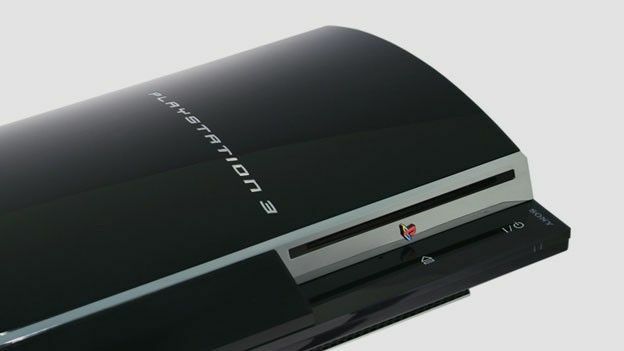 The latest reports, which cite a “reliable source who is not authorized to talk publicly about next-gen hardware,” have suggested that the Sony PS3 replacement is still over a year away from release with a potential PS4 launch unveiling lined up for next year's Los Angeles based E3 gaming expo. “The console's name—or at least its codename/working title—is apparently Orbis. And it's being planned for release in time for the 2013 holiday season,” the Kotaku report announced. With the claimed Orbis codename tantalisingly teasing a potentially round or circular console form, the apparent pre-release moniker has sparked much speculation of the Sony PS Vita's roll in the PS4 development with the Latin phrase Orbis Vitae meaning 'circle of life'. Long the thing of mystery the Sony PlayStation 4 is widely expected to drop next year replacing what will then be a near seven year old console in the PS3. Tipped to boast an AMD x64 processor the next-generation PlayStation console will once again go head-to-head with Microsoft's gaming offering with futuristic graphic qualities to be handled by an AMD Southern Islands GPU which with 4096 x 2160p resolution gaming , and 1080p Full HD 3D capable content. What would you like to see Sony incorporate within its next-generation Sony PS4 console? Let us know via the T3 Twitter and Facebook feeds.